Reports of sand being mined in Central Maui and shipped to O’ahu for use on construction sites have raised concerns from the Maui County Council. Last week it adopted a resolution aimed at curbing the practice and protecting culturally sensitive areas. A pilot project on Kauai, the Truancy Court Collaboration pilot project, brings together court officials and educators. 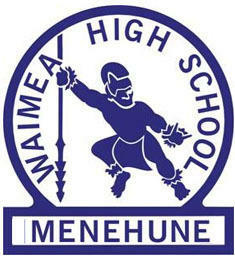 As Waimea High Principal said it, truancy is often a gateway to deeper problems. 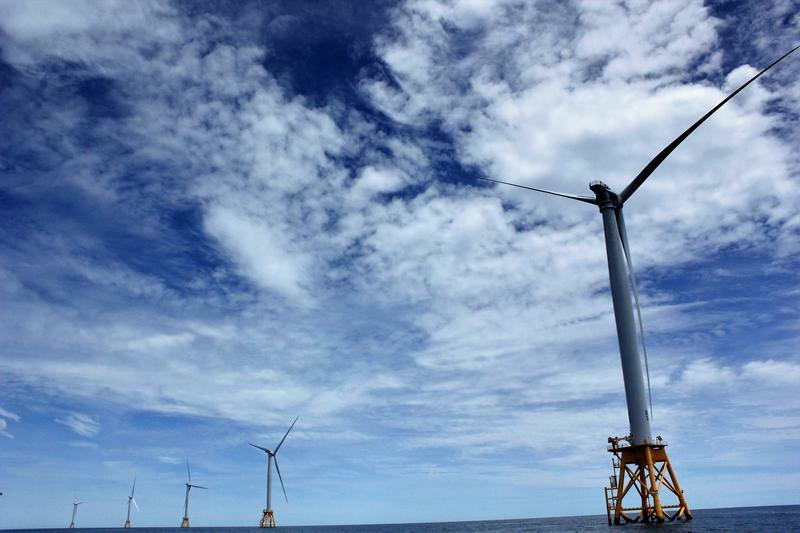 There are two vacancies on the Commission at a critical time and several people have reportedly turned down the job already. 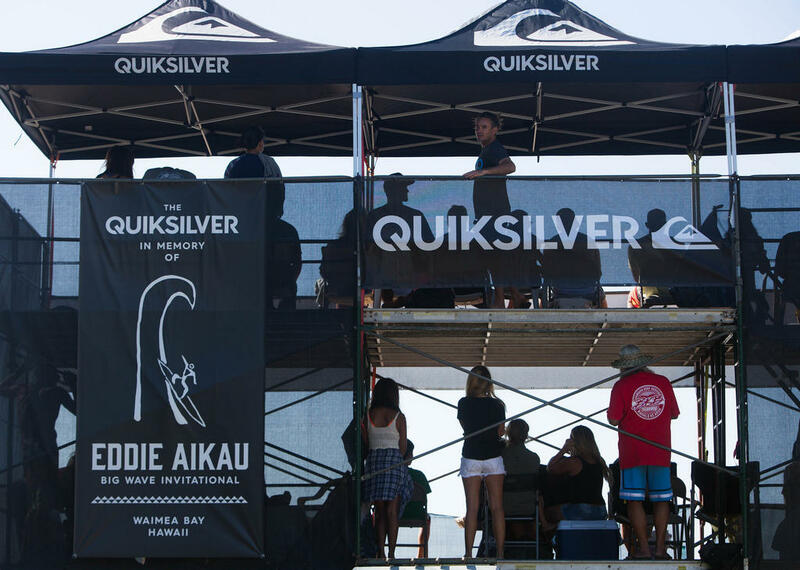 Quiksilver recently pulled its sponsorship of the prestigious Eddie Aikau memorial big-wave tournament. Today’s surfing world is a kind of balancing act between the “soul-surfing” ideal and the demands of a multi-billion dollar business. 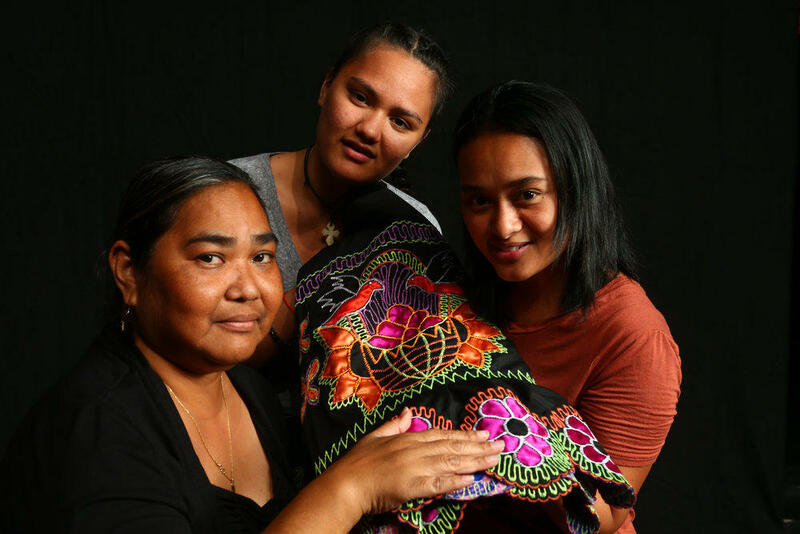 The story of Micronesian immigrants is being told through personal testimony in the Honolulu Theatre for Youth production of Masters of the Currents. A new documentary is looking behind the scenes of big wave surfing with a professional. “Distance between Dreams” follows surfer Ian Walsh through the last year’s season… with a special focus on surfing Jaws on Maui. It provides a unique first person perspective into the training, technology and preparation that goes into surfing giant waves. Walsh says he wanted to take a different approach to the traditional surfing movie. 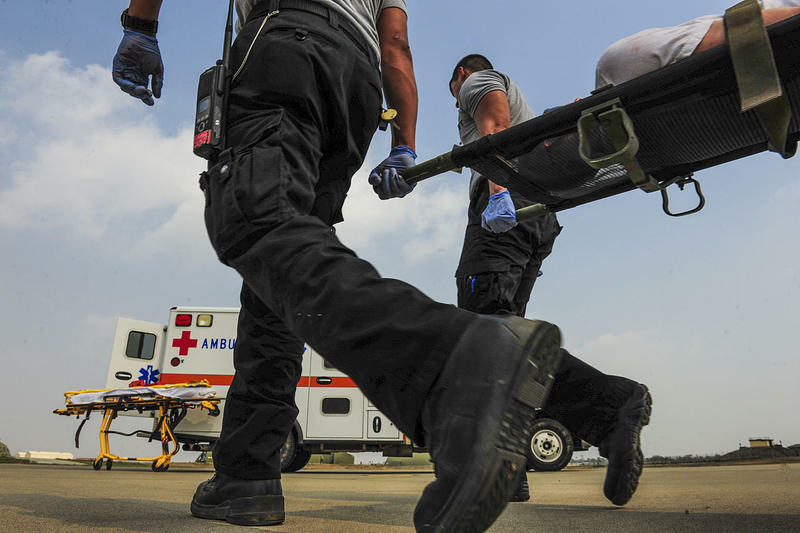 Today on Bytemarks Café, we’ll hear about a new wireless broadband network built exclusively for first responders. 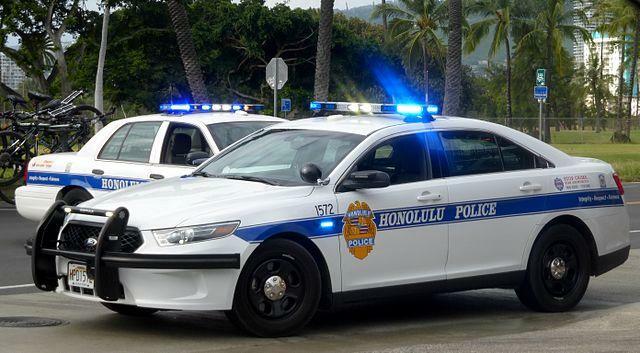 This Public Safety network will enable first responders like police, fire and emergency management to communicate seamlessly and securely with each other.